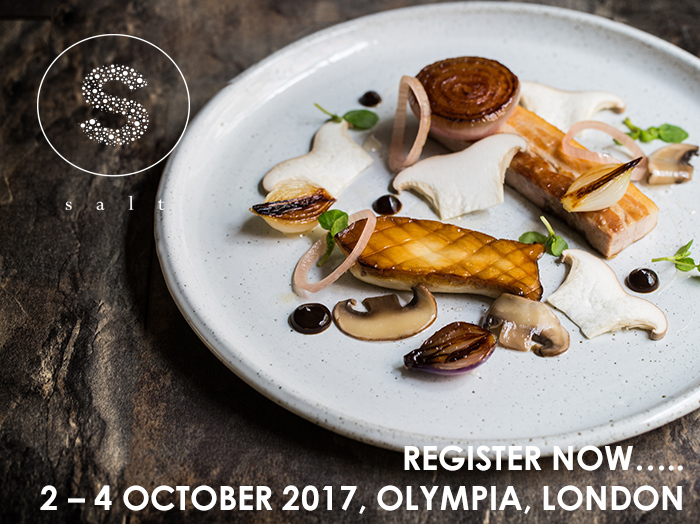 The Restaurant Show, Olympia is less than 2 months away!! 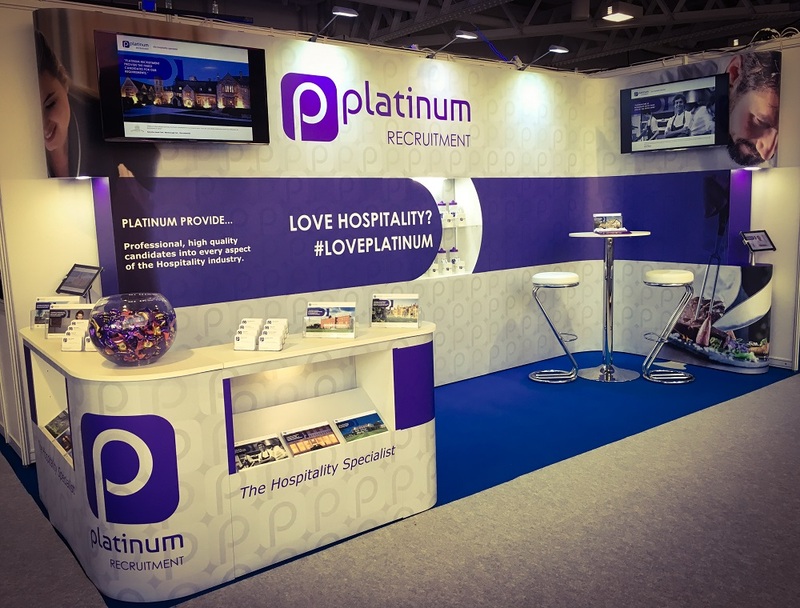 We have a lot of fun exhibiting at the show and genuinely love meeting existing and new clients as well as passionate hospitality professionals looking to further their career. 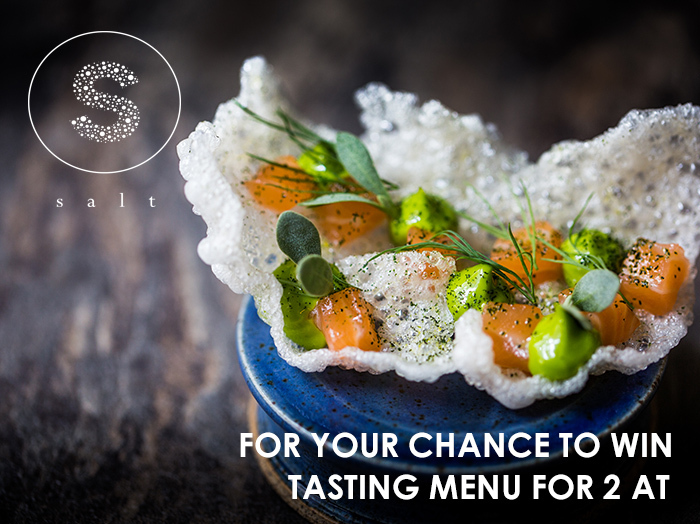 This year we have a fantastic prize up for grabs in our draw; a gift voucher for a tasting menu for two at Paul Foster’s Salt Restaurant in Warwickshire. 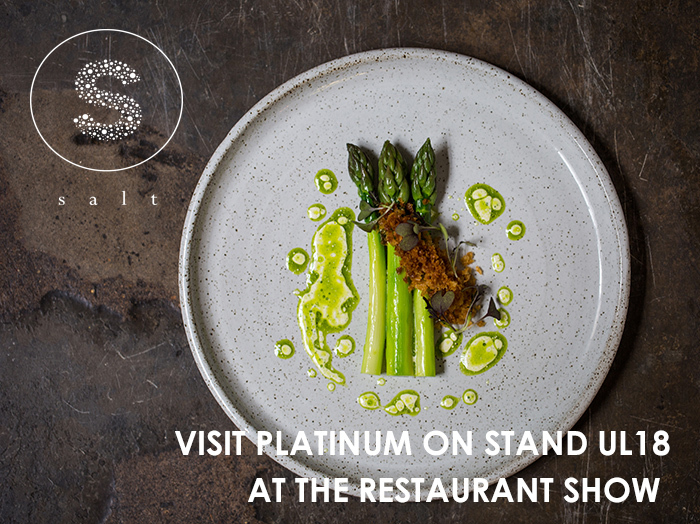 Paul has achieved 3 rosettes and has appeared on Great British Menu and Saturday Kitchen. 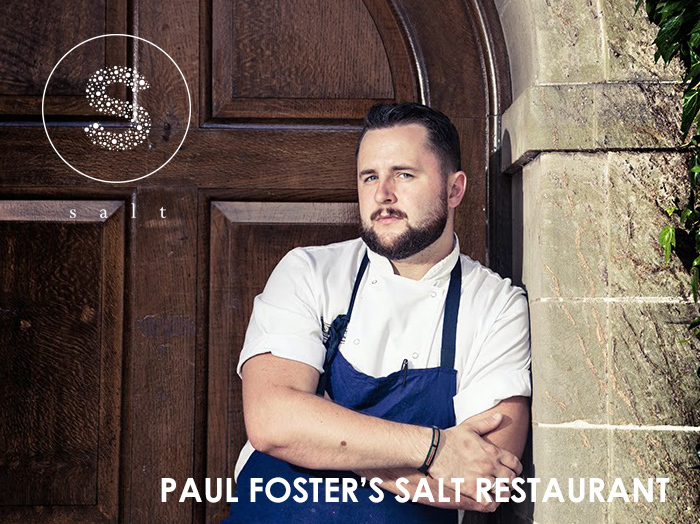 Paul’s dream of opening Salt, his own fine dining restaurant was achieved via a Kickstarter campaign that has generated in excess of £100,000. To win this fantastic prize all you have to do is visit us on Stand UL18 and leave your details – simple! Paul’s Salt Restaurant was also recently awarded “Best New Entry” in The Good Food Guide’s Editors Awards. Congratulations on such a fantastic award so soon after opening to Paul and his team, exciting times ahead! Are you a hospitality professional looking for your next career move? Are you an employer looking for support with recruitment within your business? Get in touch with one of the Platinum team on the details below to find out how we can help.